Little Laight Cottage has been built to a high specification, with its own water supply, double-glazing throughout and underfloor electric heating provided whenever possible by a nearby domestic wind turbine. All on one floor it sleeps six. 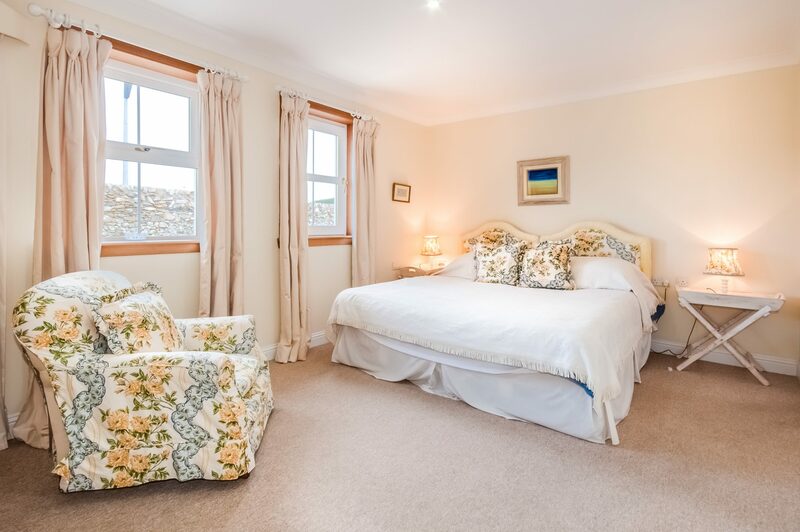 The master bedroom has a 6ft double bed and en-suite bathroom and there are two further twin bedrooms, which share a bathroom between them with separate access from each. There is a bright sitting room with three windows so you can enjoy the view and a modern spacious kitchen/diner. It is well appointed, light, airy, snug and comfortable. Outside there is plenty of storage in the sheds beside the cottage, ample parking and a barbeque area. There is a ramp to the cottage for those with limited mobility. You can check availability and book online with secure payment processing using our availability calendar and booking system. 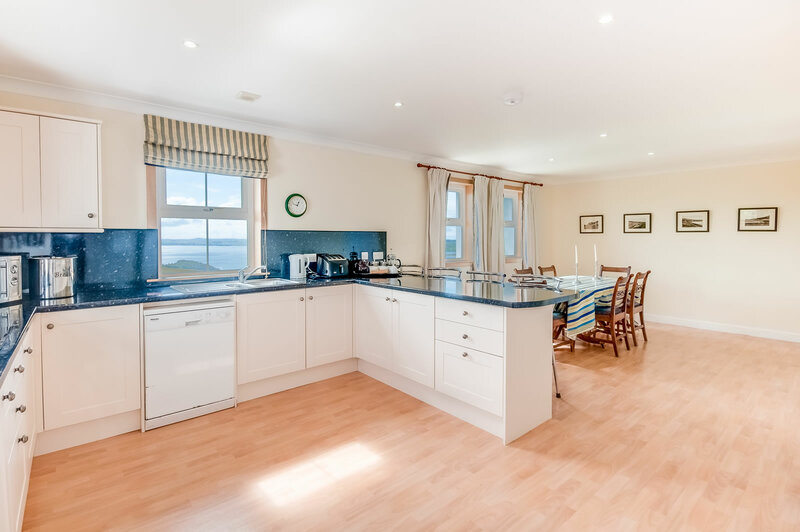 Take a moment to view our photograph gallery with some stunning images of Little Laight Cottage and the picturesque surrounding coutryside and wonderful views over Loch Ryan to the Rhins Penninsula, Ireland and the Mull of Kintyre.